When it comes to "read it later" services that let you save articles today to read when you have time, you only have two serious options these days: Pocket and Instapaper. Both are great, but they have diverged a bit over the years and play to different strengths. Let's compare them, head-to-head. For the uninitiated, a "read it later" service is just a fancy bookmarking app. You create an account, save articles you want to read from any web browser and the app organises them and lets you read them in a clean, uncluttered view that ditches most of the ads and focuses on the text. 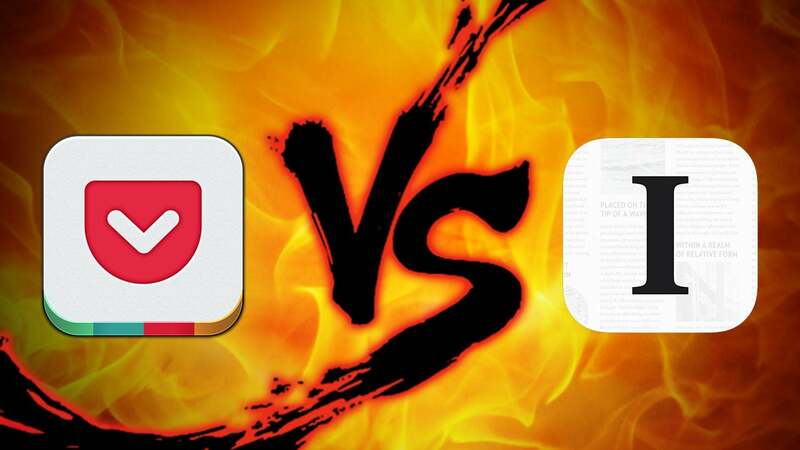 Let's start by addressing the big similarities between Pocket and Instapaper. 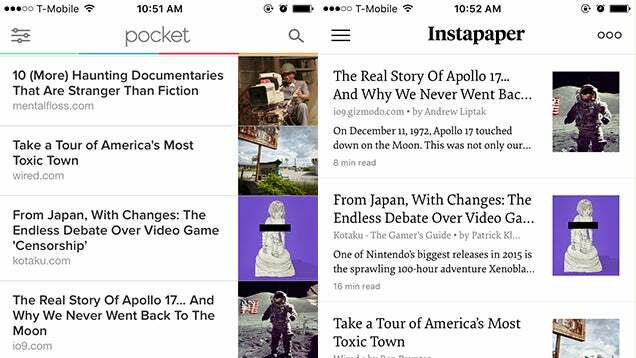 Both Pocket and Instapaper are available for every browser as well as apps on Android and iOS. Both save anything you find online, from articles to videos, for easy access later. Both have a special reading mode that strips out excess ads or images, perfect for lightweight devices. Both also have offline reading modes for their mobile apps, so you can download articles and read them anywhere, with or without a connection. Both even have text-to-speech options built right in. Heck, both even integrate with the automation service If This Then That. Each app has its own list of proud, exclusive features. Now let's dig into what it's like to actually use both of these apps. While Pocket and Instapaper have similar features, they feel like completely different apps when you're using them. Take a glance at Instapaper and you get a much more serious tone from its newspaper-esque layout, lack of colours and simple list. Conversely, Pocket is bright, displays images like a proud parent, and flaunts its colours behind bouncy animations. While it's hard to quantify the "feel" of an app, Pocket's tone has the jovial relaxed vibe of a pop-up craft store, while Instapaper feels designed for a librarian in Cambridge. Those moods extend throughout the experience. Instapaper's primary focus is the reading experience. 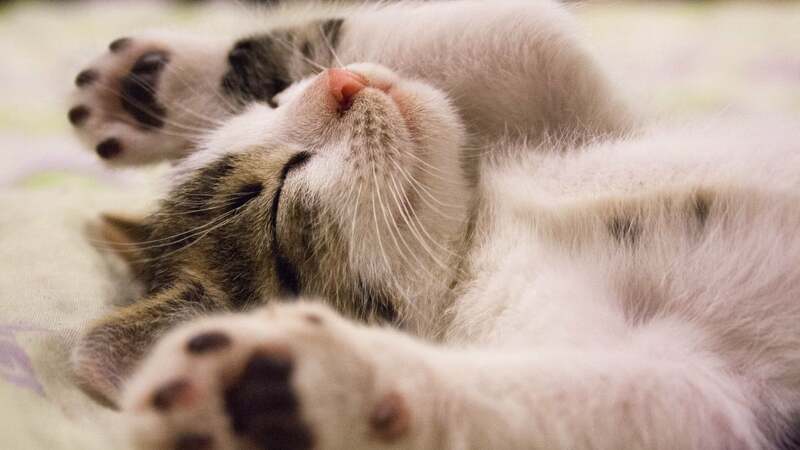 Subsequently, you get all sorts of options for customising the font, themes, and text size of an article. Beyond all that, you can also change the spacing and width, which makes the reading experience much more pleasant overall. Pocket only allows you to change the colour theme, choose between one serif or san serif font, and alter the text size. So, if reading text articles is all you want to do, Instapaper's the app you want. On the other hand, in my experience, Pocket is much better at handling images and any built-in media. While Instapaper does support the likes of YouTube and Vimeo, it doesn't do nearly as good of a job at parsing those things out. Case in point, Instapaper just added support for in-line video in an update this month. Still, Instapaper routinely cut images and video out from articles when I used it, while Pocket displayed them all with ease. Arguably, for some this is more of a feature than a bug, but my preference falls to Pocket for media. One of my favourite features in Pocket comes from something as innocuous as pasting a URL. When you open the Pocket mobile app and it detects a web page on the clipboard, it will automatically suggest you add that link to your reading list. It's a little thing, but it's a time saver I've used a bunch. Instapaper doesn't have a solution nearly as elegant — even worse, it doesn't have a solution at all. You can't paste a URL into the Instapaper mobile app at all, which is a bizarre exclusion. Of course, most apps and browsers allow for direct sharing to both services, so it's a moot point for many since that little share icon is virtually everywhere, but if you get links from a variety of sources, Pocket makes importing a tad easier. To Instapaper's credit, its best feature is the highlight and note function. You can easily highlight text excerpts and save them, or add notes of your own to the articles you read. For students and other researchers, this alone is Instapaper's killer feature. Finally, one of the biggest key differences is in how you organise articles. Pocket uses a tagging system where you quickly add tags to any article, then search and sort by tag later on. Instapaper uses a pretty clunky folder system that only allows you to put an article in one folder at a time. Depending on how you prefer to organise your stuff, this can be a dealbreaker. Some of the premium features are nice, but they're not a necessity for most of us. Regardless of which service you choose, I'd stick with the free version at launch and decide later on if you need any of the premium features. Pocket is best for multimedia, Instapaper is best for pure reading. After using both Pocket and Instapaper over the years, I think there's pretty good distance between the two. Pocket is best for people who like to save multimedia, or save just as many videos, image and vine-heavy articles, or mixed media, and who obsess over organisation. Instapaper's best for people who just want to read text articles they find on the web. Really, that's it. When it comes to design and usability, the rest is about preference. Some people might find comfort in Instapaper's decidedly serious-yet-drab colour options, while others might prefer Pocket's clown car colour scheme. Where one person definitely needs notes in their read it later app, another might not at all. The features that separate these two don't establish a clearly "best" option, but they do suggest what type of user will get the most out of them. Pick the one that suits your reading needs and stick with it. Or heck, if you really want to go all in, IFTTT has plenty of recipes for syncing all your articles between both services. Highlighting and the ability to save those highlights to Evernote makes Instapaper far superior to Pocket, if you're interested in taking notes from what you read. But Instapaper don't do so well with Android, with basic IOS features yet to make it over. So, You've clearly stolen an image from Street Fighter IV (the flame "VS" Background) without attributing it. Is this copyright infringement? Theft of intellectual property? I'm not sure. Maybe adapt this into a LegalHacker post?